AHMET EFENDI IS SITUATED IN THE HEART OF ISTANBUL and what is known as the Cankurtaran area. This is one of the oldest and most authentic locality of Sultan Ahmet where you get a feeling that time has come to a stand still and where centuries old houses are still standing adding beauty and charm to the both ancient and cosmopolitan town. Ahmet Efendi Evi is situated within the heart of this old town and within five to fifeteen minutes (5-15) walk away from the wealth af major attractions such the well known Bleu Mosque (Sultan Ahmet Camii), Hagia Sofia (Church of holly wisdom), the Grand Bazaar, the Egyptian Spice Market, the Turkish and Islamic Museum, the Top Kapi Palace, the Archaeology Museum as well as the Bosporus. 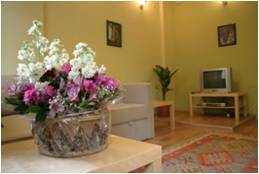 sitting room, sofa bed, TV private shower and free Internet access. 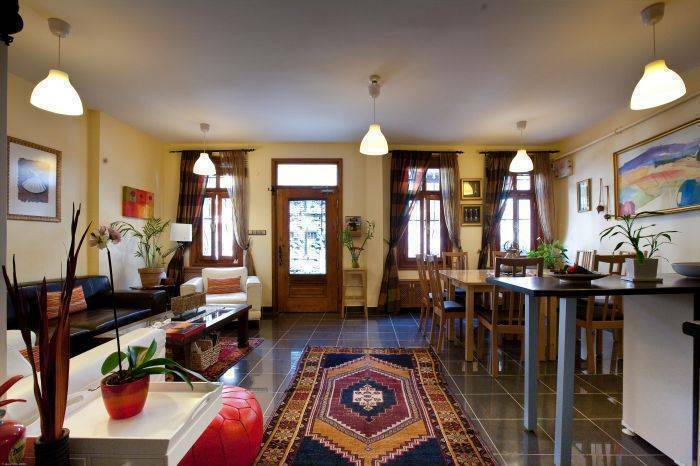 Ahmet Efendi Evi is a newly modernised and refurbished guest house with home to home feel. 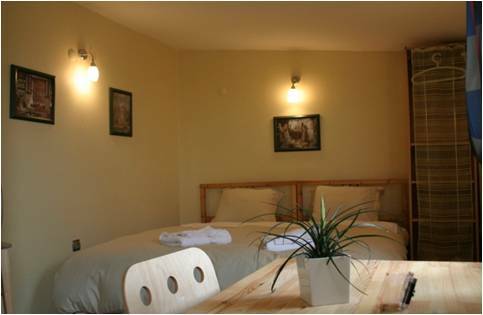 All the rooms are large and confartable, tastefully decorated with TV and private shower. 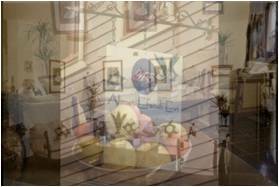 Familly rooms are available with double bed, private sitting room, sofa bed, TV private shower and free internet access. 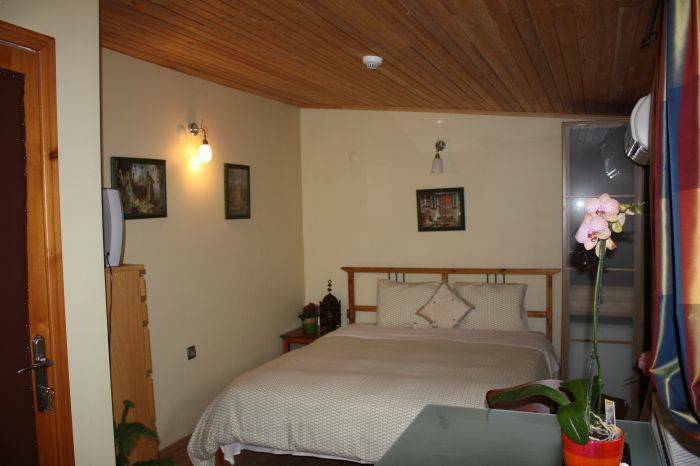 All the rooms are large and comfortable, tastefully decorated with TV and private shower. 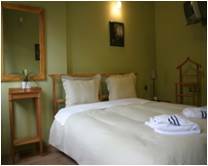 Family rooms are available with double bed, private sitting room, sofa bed, TV private shower and free Internet access. Large and spacey rooms with private shower, hair dryer, air condition, cable TV, WiFi, and free Internet access. Directions (how to arrive at the establishment) : *By Taxi: We are 18 km away from Ataturk Airport about 25 min. We do arrange airport transfer for our guests. Other mean of public transport near by Tramway, Train, Ferry boats.